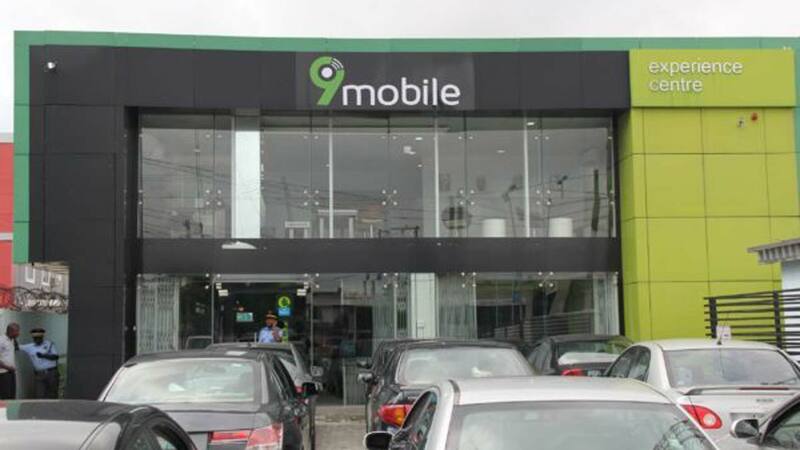 The Nigerian Communications Commission (NCC) has challenged the new board of 9Mobile to demonstrate technical competence in managing the operations of the company going forward. The Executive Vice Chairman of the NCC, Prof. Umar Garba Danbatta, who stated this in Abuja, at the weekend, while receiving the board of 9Mobile, led by the telco’s Chairman, Alh. Nasir Ado Bayero, said the company must be up and running if it must remain competitive. 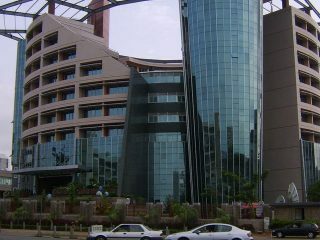 Danbatta said that regulatory intervention from NCC and the Central Bank of Nigeria (CBN) helped in saving several billions of dollars of investors’ money in Emerging Markets Telecommunications Services (EMTS), trading as 9mobile, preserving over 3,000 direct jobs and putting the telecom company on the path of recovery. The interventions, which averted possible collapse of 9mobile, as the fourth largest telecom operator in the country, as result of a debt burden to a consortium of 13 banks, also saved over 16 million subscribers on the network from being cut off. 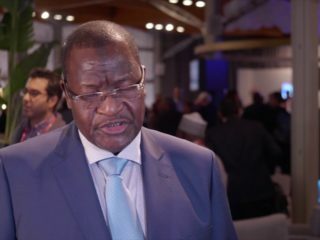 Danbatta said: “the interventions became necessary in order to address the decreasing subscriber base on 9Mobile, save the country from image problem, instill investor’s confidence in the telecoms market and prevent loss of jobs among Nigerians. Danbatta called on the 9mobile management to address its institutional structure by ensuring that core professionals are hired to pilot its activities towards delivery of good quality of service (QoS) to its consumers, whose confidence in the fortune of the telecoms company has been re-ignited. Danbatta specifically called on the EMTS management to ensure it runs process-driven operations that make all its stakeholders happy on a long-term basis in line with the provision of the 2016 Code of Corporate Governance for Telecommunications Industry, whose provisions have become mandatory on all licensees to comply with. Earlier, Chairman of 9mobile, Alh. Nasir Ado Bayero told his hosts that his company was appreciative of the role NCC has been playing in piloting the affairs of the telecoms industry. “I would like to take this opportunity to thank the NCC for giving us this chance to explain and present ourselves to the Commission. We are most grateful to the EVC and we, indeed, commend the NCC’s collaborations with the CBN and Federal Government for intervening at the time they did,” he said. 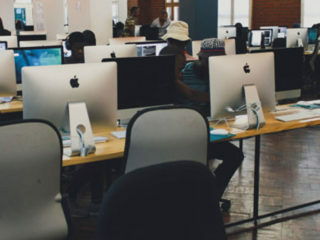 “What all these data point to is that we have actually, in a sense, restored trust in our subscribers who reactivated their Subscriber Identity Module (SIM) cards and we are quite pleased about this rebound which we are ready to sustain. However, we will continue to seek the support of the regulator in sustaining our investment in Nigeria,” he said. 9MobileNCCNigerian Communications CommissionProf. 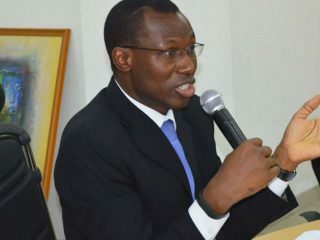 Umar Garba Danbatta.